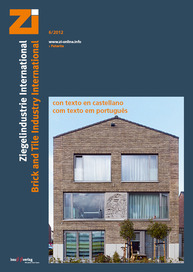 The Indian brick-making industry is confronted with the challenge of having to adapt a traditional building material to the needs of an ever changing society while fending off competing building materials at the same time. 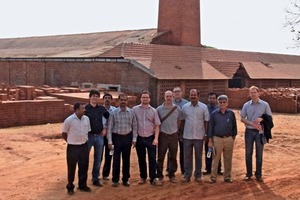 Therefore, 120 brick entrepreneurs from ­Karnataka, Kerala and other Indian states followed the invitation of ECTS and the Indian NGO TERI to attend the “Sensitization Workshop to Promote Mechanization in Indian Brick Industry” in Bangalore in mid-March. The European delegation of 15 people presented technological solutions and discussed the problems in clay brick and tile production currently faced by the local brickmakers. Particular interest was devoted to auto­mation and quality management. 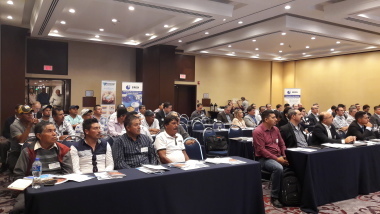 Numerous questions during the presentations and the B2B talks following the presentations are an expression of the ongoing change in this industry. 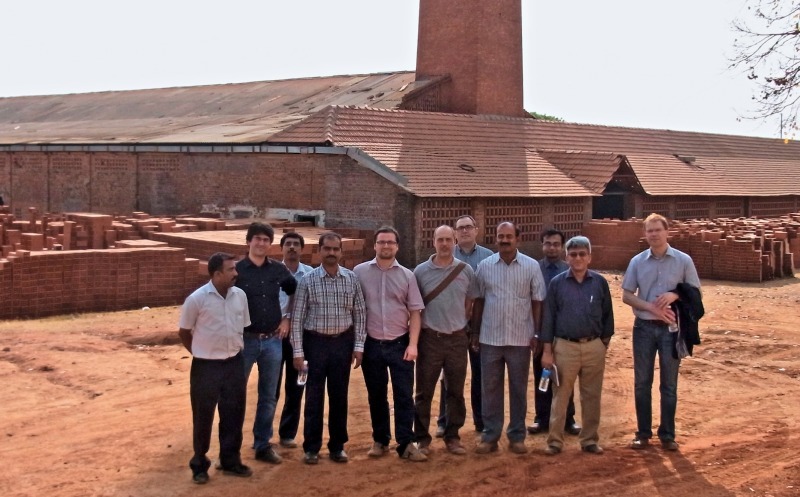 The day following the workshop the delegation visited three brick plants that reflect the different stages of automation in an industry confronted with great challenges with rising wages and higher quality requirements of its customers. After a successful road-show last year with workshops in Chandigarh and Varanasi having been attended by 500 and 200 participants respectively, this was the second visit of an ECTS delegation of European ceramic machine suppliers to India. Future events in India are already being discussed.